Love the print, fits great! Needed to up my Christmas shirt count! 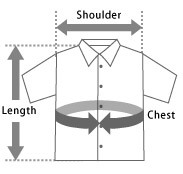 Which they had a higher top button. this is a gorgeous shirt. 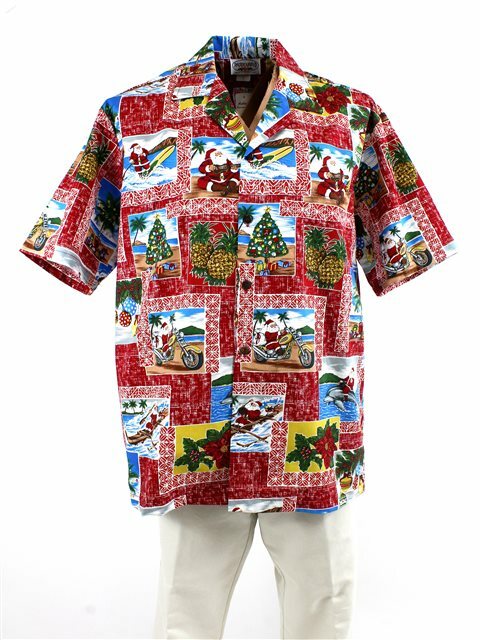 A Christmasy aloha shirt, I wore it to most of our ukulele gigs this holiday season.